The Guard RW-3 is the entry level underwear range that combines great comfort at a competitive price. 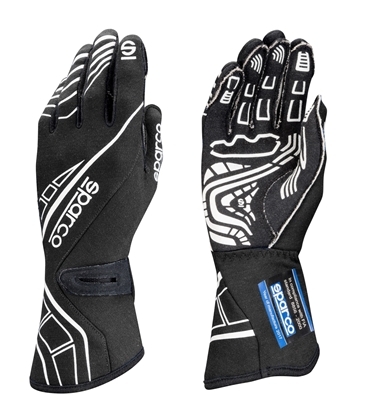 The Guard RW-3 is 100% Meta-Aramid construction that gives a very comfortable soft feel. 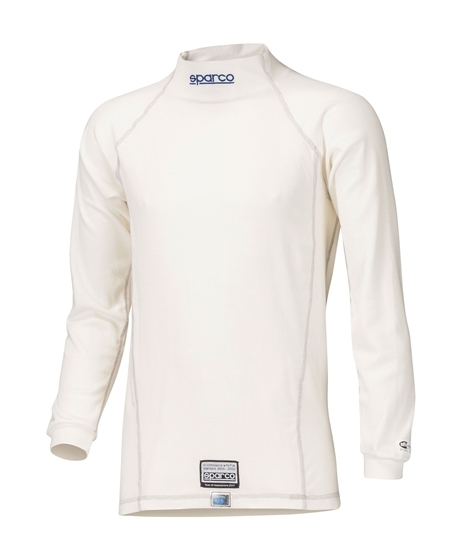 The undershirts are regular fit with raqlan sleeves to enhance comfort in the driving position. The underpants are also regular fit with a unique stitch construction which give added comfort. 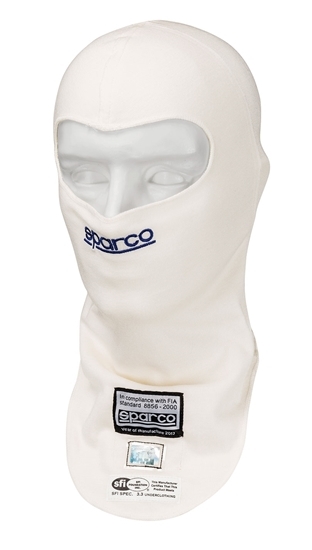 The Balaclava hoods are one size fits all. 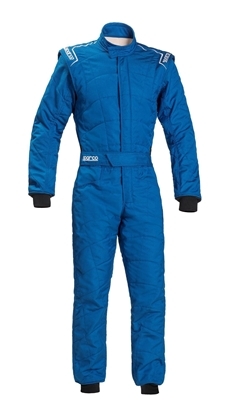 The Guard RW-3 line is FIA approved.